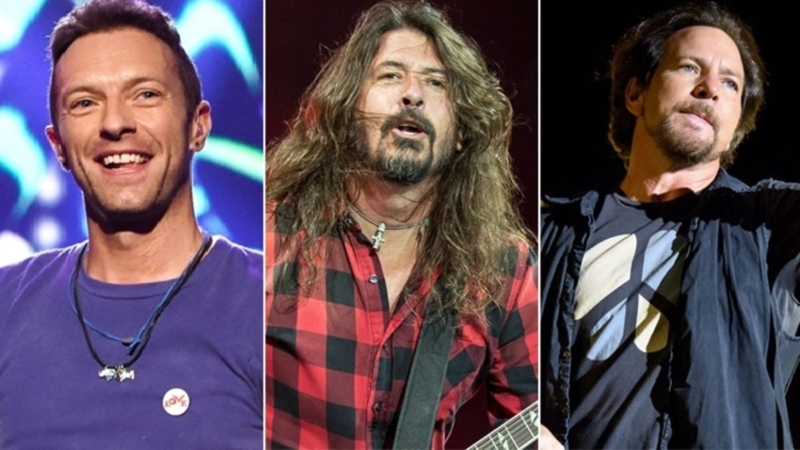 Página Inicial / Notícias / Ultimas do Mundo Rock / Foo Fighters, Pearl Jam, Coldplay e Bon Jovi no festival Woodstock em 2019? *This event remains UNCONFIRMED. Although official 50th teasers have started.